Parkades are not people places; by definition, they’re for parking vehicles. Keeping cars and people safe can make them a lot friendlier, however. This is just as important in a residential property people call home, or a commercial parkade where people park during work or recreation. Safe premises make for happy memories, and repeat business. Gates and fobs are standard access controls these days, but Imperial Security guards are available to oversee those entering and leaving the premises. They’re also able to exercise access control at parkades where more rigorous verification is needed. Since many premises are not open 24-hours, lock/unlock services and inspection of facilities prior to opening and closing are also possible. While security cameras can record critical access points and key areas, Imperial Security bike patrols can cover a parkade at regular intervals. This provides not only a human presence in the facility that sets guests at ease and discourages trespassers, it also ensures thorough site coverage. Bikes and guards can go where security cameras can’t reach, and undertake a closer inspection of suspicious sights and activities. With government-accredited training and mobile apps that allow real-time reporting, Imperial Security guards provide peace of mind to clients, their guests, and verifiable evidence for insurance firms if incidents occur. All incident reports include time, location and information summarized in a PDF document sent to clients. Rapid response by security guards lays the foundation for clients to review where improvements could be made, and upgrade security in consultation with Imperial Security, which has more than 25 years’ experience tailoring security plans to client needs. 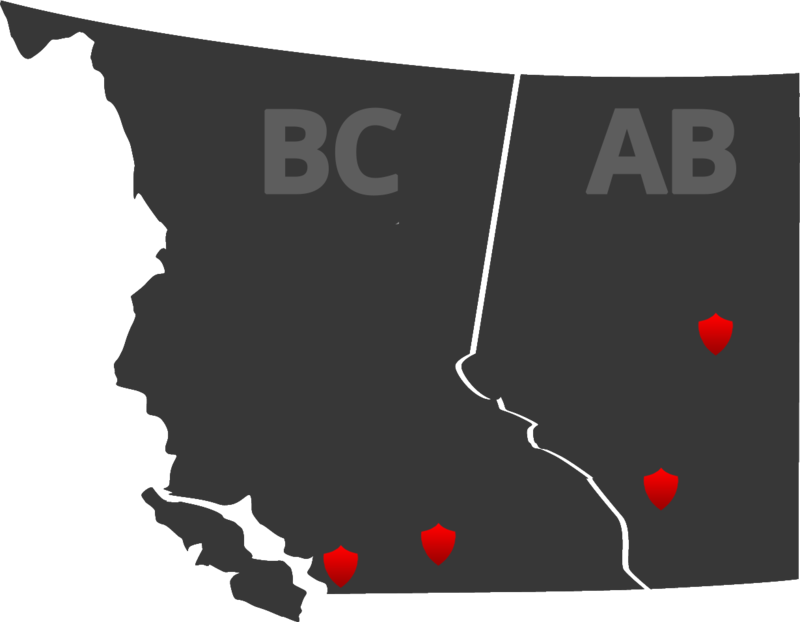 With offices across Metro Vancouver, as well as in Calgary and Edmonton, Imperial Security has developed an unparalleled reputation for innovation and reliable service. Should the evolving requirements of your parkade require a security service Imperial Security doesn’t provide, it can develop an appropriate solution.